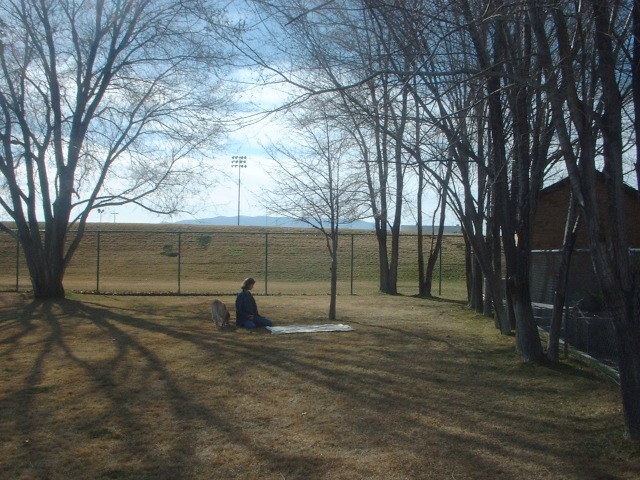 I don’t know how long it’s been since I wrote a “Spiritual Matters” post—I mean, yesterday’s post aside. Today I woke up feeling quite, quite good for a Monday and I attribute it more to writing yesterday than to the content of the post. Wait, let me say that betterer. I mean, I feel good because I wrote about spiritual matters yesterday, not just because of the specific content (about dealing with pain). I was pretty tired last night, but I learned another cool thing while I reread what I wrote. I tried to tack it onto the post, but I couldn’t find the scripture I was looking for. 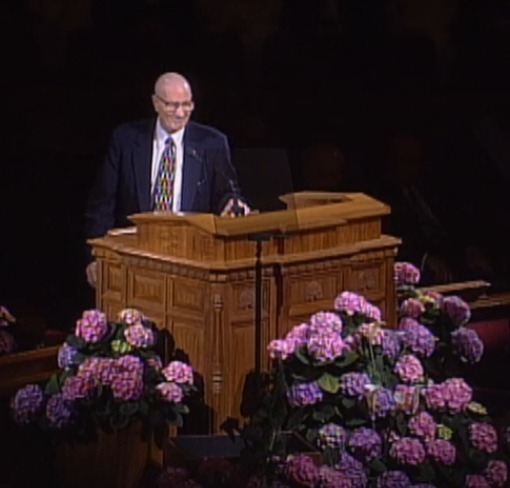 Today I listened to Elder Maxwell’s April 1997 General Conference talk (referenced in yesterday’s post), “From Whom All Blessings Flow.” It’s 6 minutes, 45 seconds long, and well worth listening to. (Elder Maxwell was ill with cancer at the time; he died 21 July 2004.) He quoted my scripture for me, right at the end of his talk. I often read or hear the expression, “Worship the Lord in Spirit and Truth” (not sure if Spirit and Truth are capitalized), and I wonder what it means. Worship the Lord, I get; Spirit, I get; Truth, too. But why put it all together? It’s easy to forget this is a blog and not a television show; web-log, not production number. Sometimes I put forth too much effort, I think. In the spirit of writing something self-beneficial, I dedicate this entry . . . Things I’m likely to forget even if I write them down, but which may surprise and delight me should I run across them later on. 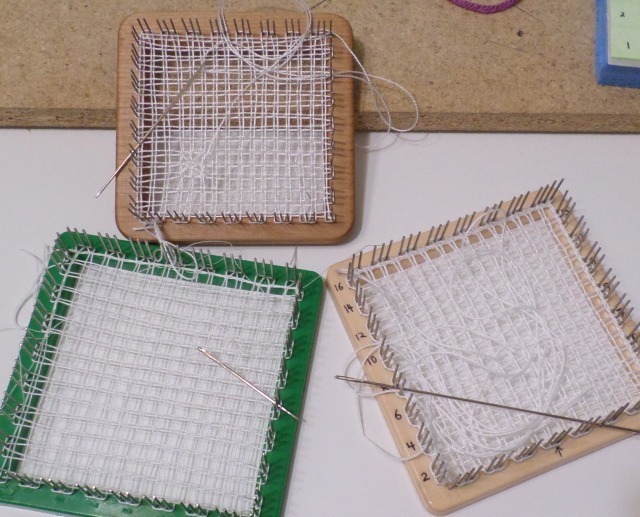 Yes sir, yes sir, three looms full–of started projects most likely never-to-be-completed.